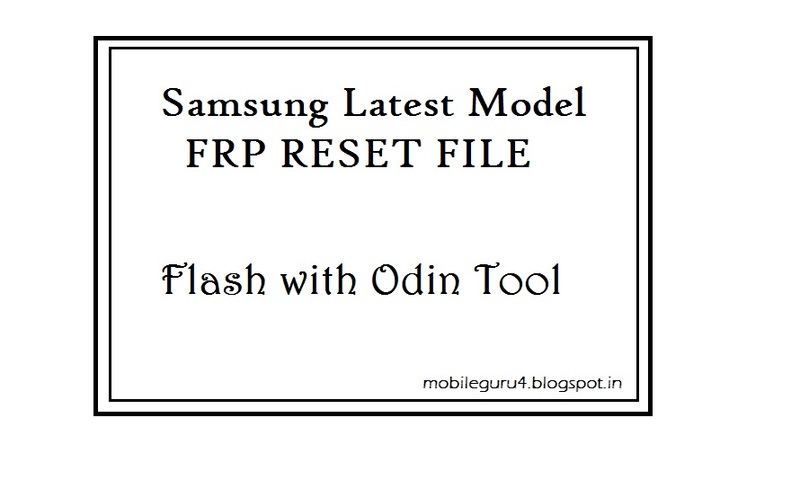 Download Samsung Smart phones and tablets FRP reset files for odin flashing software. Android factory reset protection FRP is new feature for your device protect and this feature has been added to android OS 5.1 or higher. Samsung Galaxy Android 5.1.1 FRP Protected Lock Is Safe your Samsung Mobile.Its Lock for Google PlayStore,FRp Lock Is Remove Mobile Supprt Flash Box. Samsung Galaxy FRP Lock Remove APK.Samsung Galaxy FRP Lock Remove MD5 Odin File Is Avalibale On www.Google.com.Download Link. 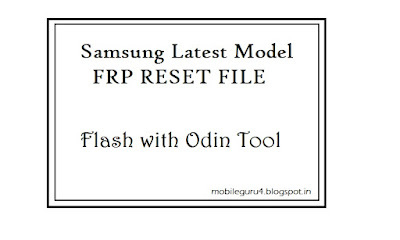 Samsung Galaxy FRP Remove MD5 Odin Firmware.
! Just One Click Unlocking Your All SAMSUNG FRP Lock ! HERE DOWNLOAD ALL SAMSUNG FRP REMOVETOOLS NB: This Website Always Avoid Pop up Ads And Other Affiliate, Survey ect Lik Direct Download From Mideafire Or Google Drive,This WebSite Always Provide Free Official Firmware And Free Flash Tools All Smartphone. and J1 min primer how i can have?